Some believe it to be a matter of nature. Others, nurture; something that we can learn with age. Or not learn. Either way, one gentleman with a keen grip on the art is South African, Floris Smith. 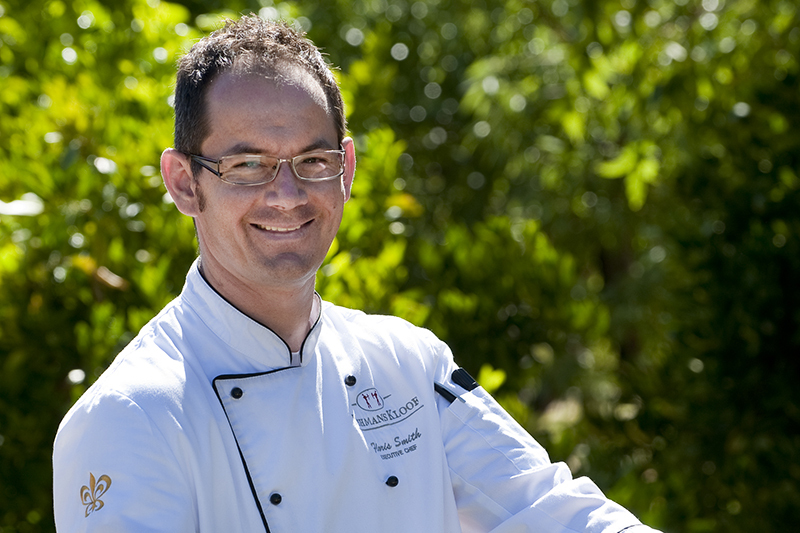 A man with several titles to his name – dancer, choreographer, Executive Chef and Deputy GM at Bushmans Kloof, and, although he’d probably turn the term down, humble philanthropist. 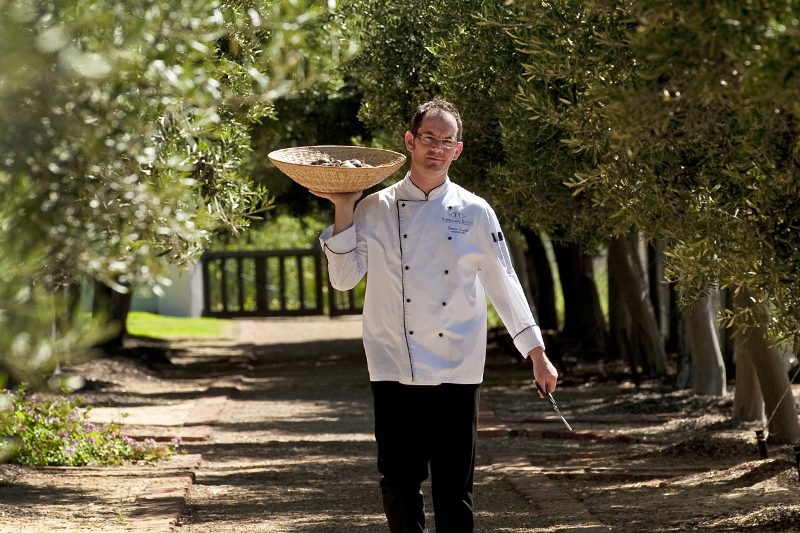 In the remote wilderness of the Cederberg, a land of cedar trees, winding rivers, Bushman rock art and more stars than the human eye can take in at one glance, lies Bushmans Kloof Wilderness Reserve and Wellness Retreat. Nearby is the small village of Wupperthal. A village that rarely makes the news but has, through the magic of life’s inexplicable anomalies, found its way to Hollywood. Perhaps it isn’t so inexplicable, but simply extraordinary. 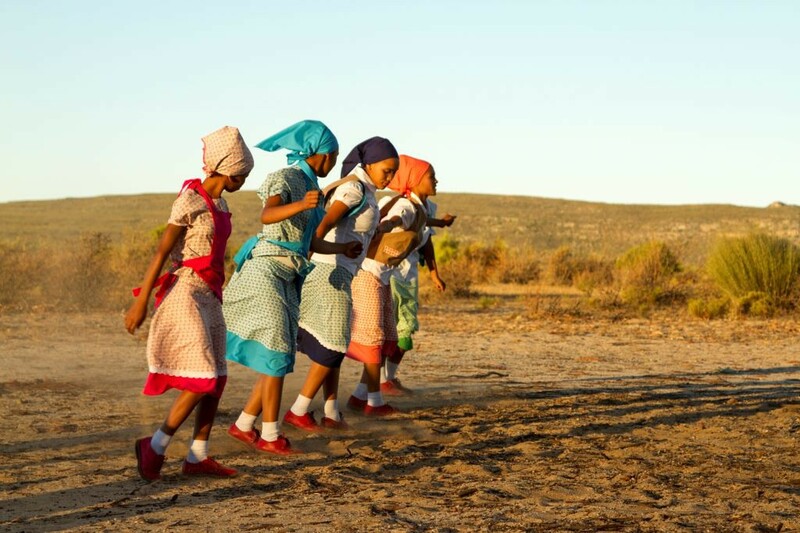 The incredible feat of one man, and his background in classical dance, and his stars, Die Bushmans Kloof Nuwe Graskoue Trappers, and their unique Riel dance. 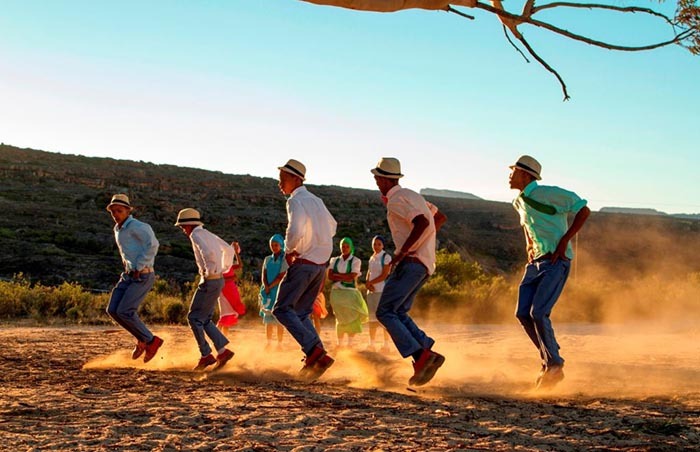 Against the odds and with no formal training, these traditional dancers from Wupperthal won the South African Championships of Performing Arts for the second consecutive year. This entitles them to represent South Africa at the prestigious World Championships of Performing Arts in Hollywood in July 2015. The team is made up of 16 talented youngsters, age 13 to 19. Bushmans Kloof is their main sponsor. Floris is the creative force behind the group – their trainer and choreographer. He’s a busy man, difficult to track down, his colleagues in the city say. Living in the remote Cederberg makes contact difficult, a quality that is purposely sought out by visitors to the region. Mention his dancers in an email, however, and we had him by the veldskoens. Discover more in our interview below. 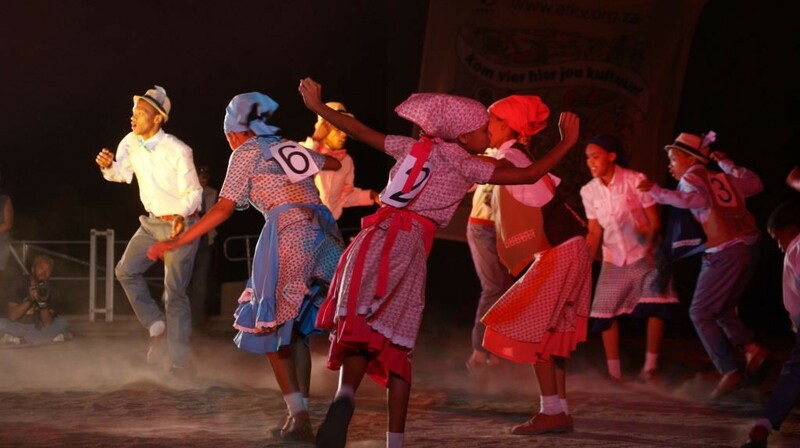 Tell us a bit more about the background of the Riel dance troupe and how it came about. The members come from the rural community of Wupperthal and other small towns in the area, and include two teenagers who live on site at Bushmans Kloof where their parents are employed. Most of their parents are farm workers or are unemployed. Their equally talented Riel band, who will be accompanying them to America are from Clanwilliam, Graafwater and Wupperthal. How do the dancers feel about their success and the opportunity to go to America? Only one of the dancers out of the group of 16 has ever had the opportunity to travel internationally. There is great excitement, a first on a plane, a first to travel internationally. There is great pride in the community. No one would ever have thought that kids from the rural Wupperthal would represent South Africa at the World Championships. It has inspired others to follow. They have become idols in the community. What lessons do you try to instill in the younger dancers before competitions? That through hard work and dedication one would get to the top. Also that one should never forget your roots. Their roots are now taking them to the World Championships, after all. What drives you in life and as the creative force behind the group? What is so unique about the group and their dance style? The Riel is something they grew up with. It is part of their culture and part of their heritage. Their frantic footwork is not easy to copy as well as the original style of music. In all my years in theatre, this is most probably the most difficult form of dance I have came across. Their dedication and drive to be the best and to be successful sets them apart from other groups. What is the Riel Dance? Born out of traditional Khoi and San ceremonial dances around the fire, the Riel Dance has been practiced by descendants of these indigenous cultures for many years. 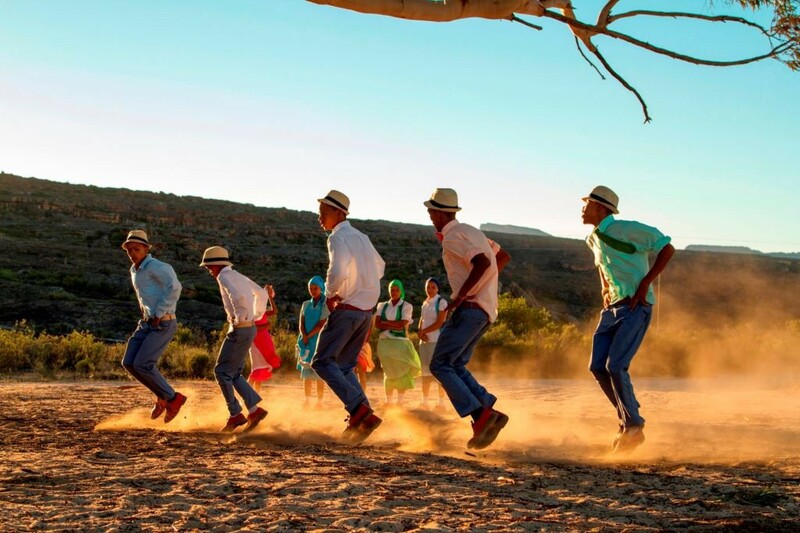 It is the oldest dance form in South Africa. Riel dancers are dressed typically in traditional farm workers outfits, the girls in dresses with aprons and old frontier bonnets, and the boys in waistcoats and hats with feathers, finished with the famous, hand-made red veldskoene from Wupperthal. The dance is a creative cultural expression, and includes courtship rituals, mimicking typical animal antics with lots of bravado, showmanship and foot stomping. 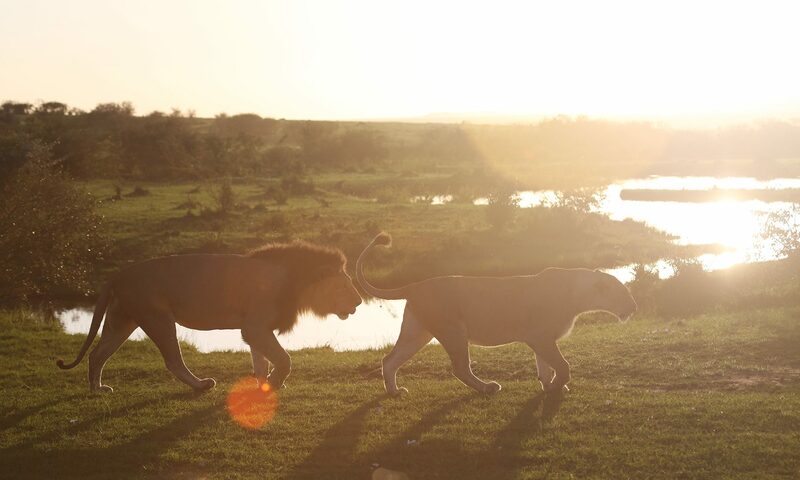 Is this something guests can experience at Bushmans Kloof? Guests are more than welcome to join us in rehearsals while staying with us. We inform guests when this is happening and perform at the lodge from time to time. How do you think the group will fair in Hollywood? I have unwavering faith in the ability of this group of dancers and am proud to take them to the world stage to compete among the best of the best. Our sights are firmly set on bringing back the Gold from the world championships. Winning the Grand Champion Award for Best Group Performance two years in a row shows that they are a force to be reckoned with. We’ve been hard at work sourcing funding to get our young dancers there and back. The support from small and large businesses and the local community has been phenomenal. 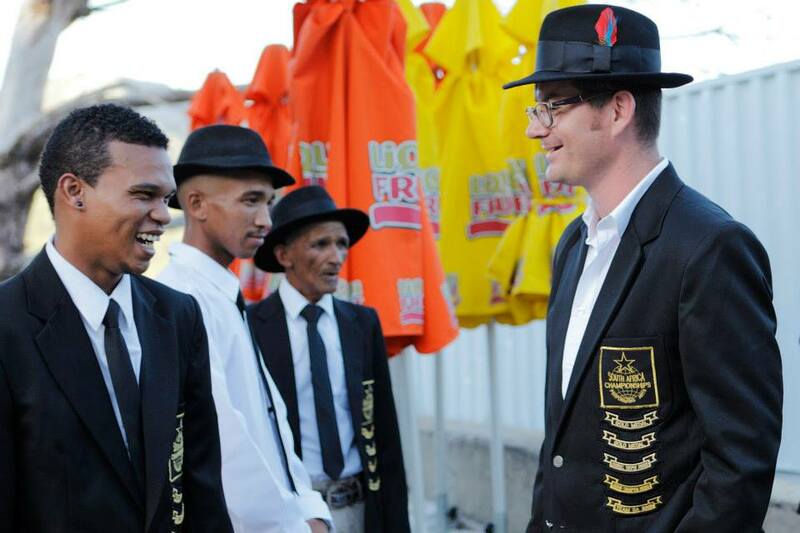 Apart from Bushmans Kloof and its owners, the Tollman Family, other major sponsors include Rooibos Limited, WESGRO and Reagola IT Management. 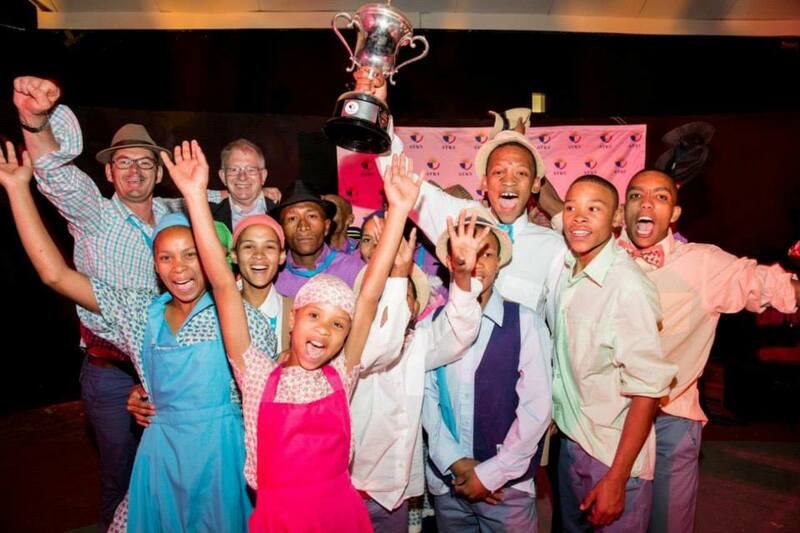 We have enough to sponsor 12 members but still need to raise funds for five dancers to the tune of R65,000 a dancer. We are appealing to others to assist with funding, to enable the team to take part in the championships. To donate you can go through YouCaring.com or visit Die NuweGraskoue Trappers Facebook page and click, ‘Give’.